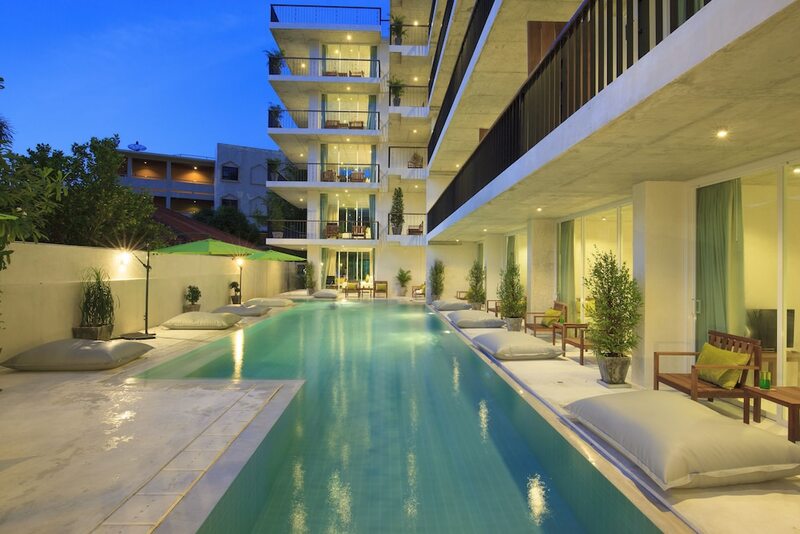 Hotels near Phuket FantaSea put you within easy reach of one of the island’s most remarkable attractions. While cabaret shows are relatively common around Thailand, there is no show anywhere in the country quite like the one at Phuket FantaSea, on the outskirts of Kamala Beach. The grand theatre features state-of-the-art light and sound systems and a huge cast of extremely talented performers, including dancers, trapeze artists, shadow puppets and even elephants! 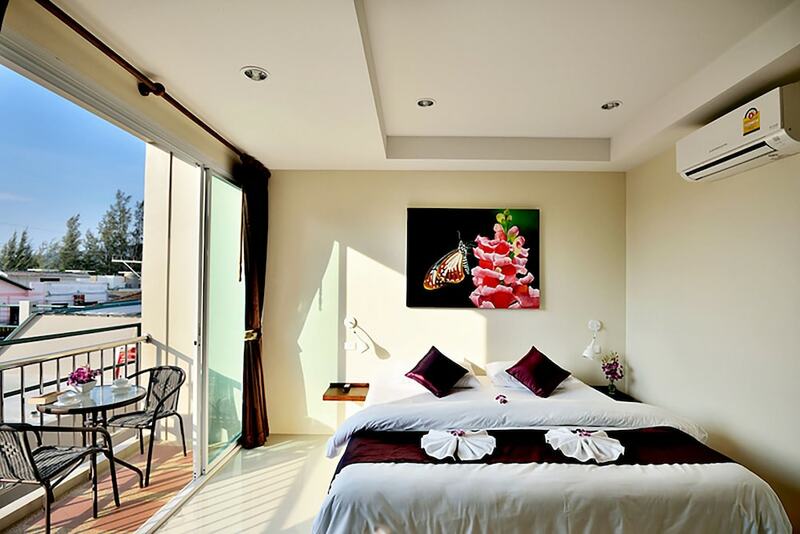 Phuket FantaSea hotels are also convenient for other attractions, including one of the more popular beach resort towns. Kamala is quite a charming, quiet place – particularly compared to the bustle of neighbouring Patong Beach – but has a good selection of beachfront restaurants and nightlife. 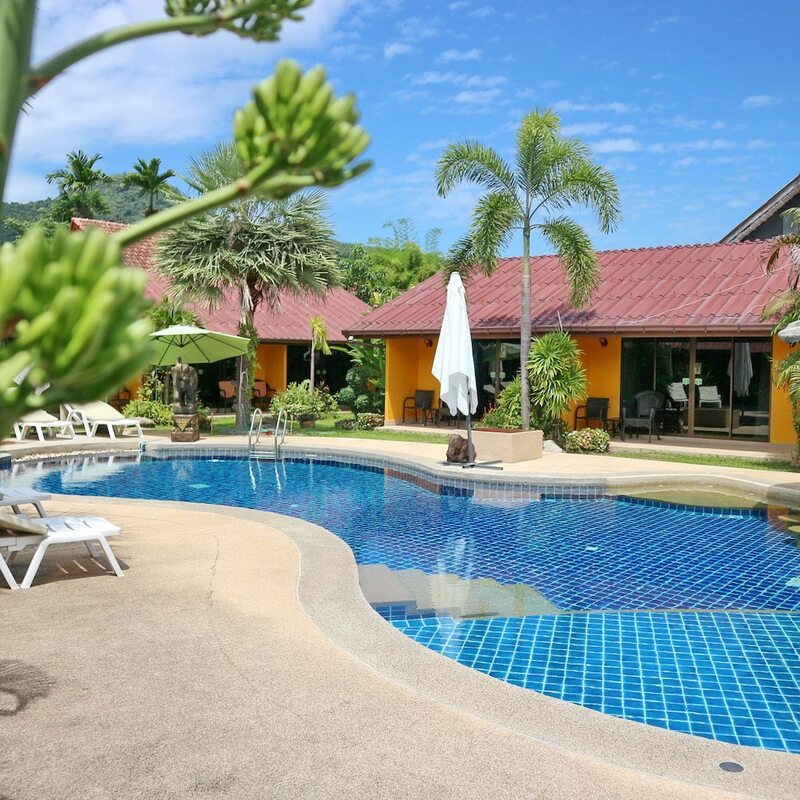 Providing you with comfortable accommodation and convenient access the memorable experiences, the hotels listed below are sure to give you great holiday in Phuket.